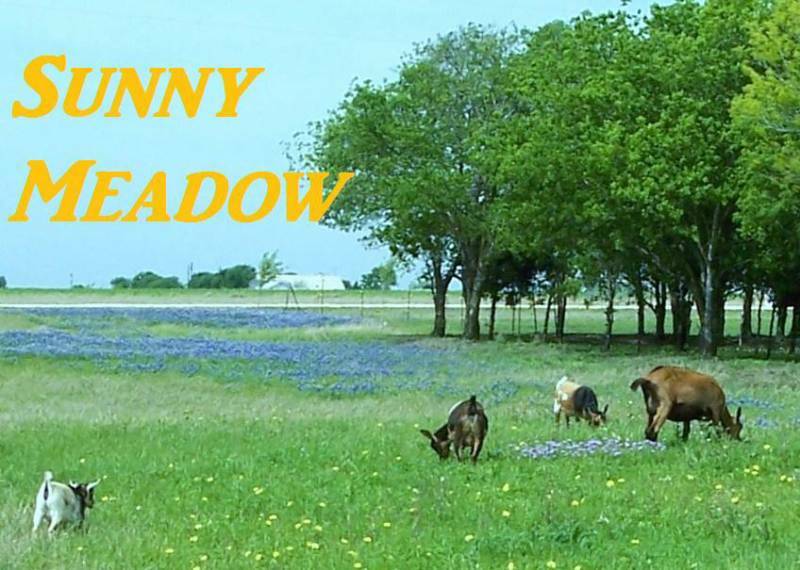 We are a small farm in central Texas. On our journey to becoming more self-sufficient, we found the Nigerian Dwarf Goat and later the Oberhasli (medium size dairy goat). Both of these breeds produce a very sweet and rich milk. They also make good companions and cute lawn mowers! Dwarf breeds make wonderful pets and Oberhasli wether's can be used to pull a small wagon or as a pack goat. Oberhaslis will be the quietest goats you'll ever own. They are the opposite of the Nubians. 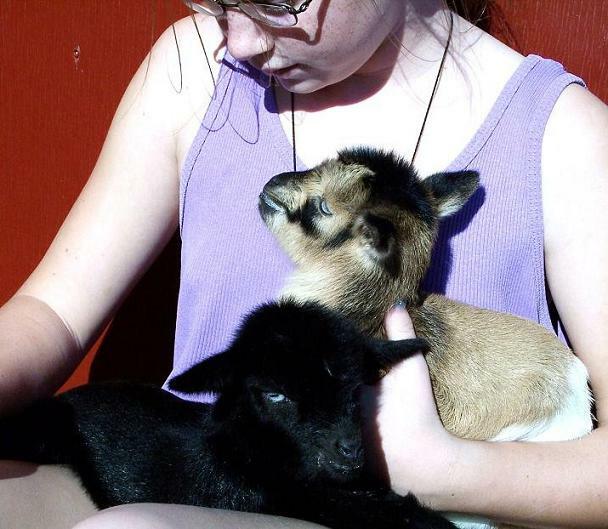 Many thanks to Randy Teakell who got us started with some fine Nigerian Dwarf Goats. Many thanks to Laura Rivard who got us started with our first Oberhasli, Bambi. Many thanks to Cheryl Schocke who taught us how to milk and make goat milk soap. Many thanks to Sandra Starnes who sold us a top quality milker. Feel free to look around and call or e-mail us.